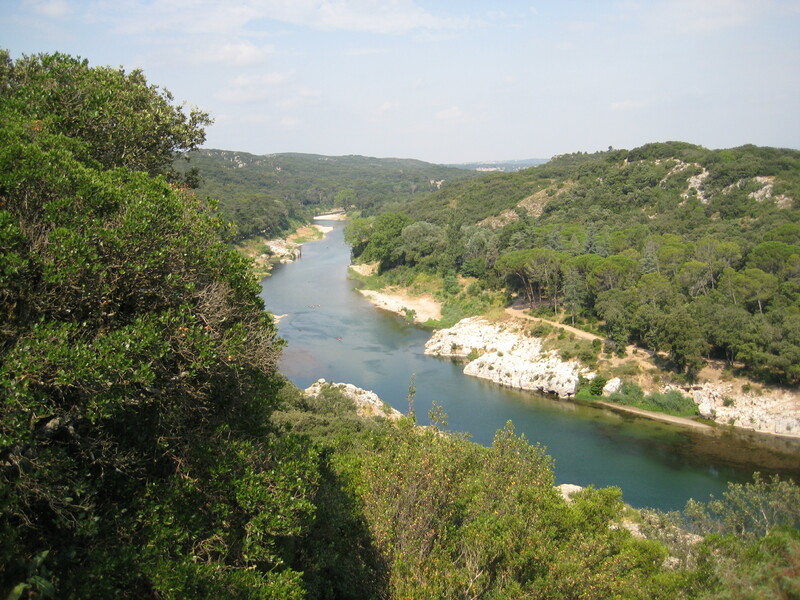 Arles and Pont du Gard (the latter you may recognize, the first perhaps not) are both in the south of France, but enough off the beaten path that we, as American tourists, don’t always have the time to see them. Understandable, with the limited vacation time we get! When people ask me for advice on where to go in France, I usually ask them what they are interested in. Seeing the sites you are “supposed” to see? Nothing wrong with that. 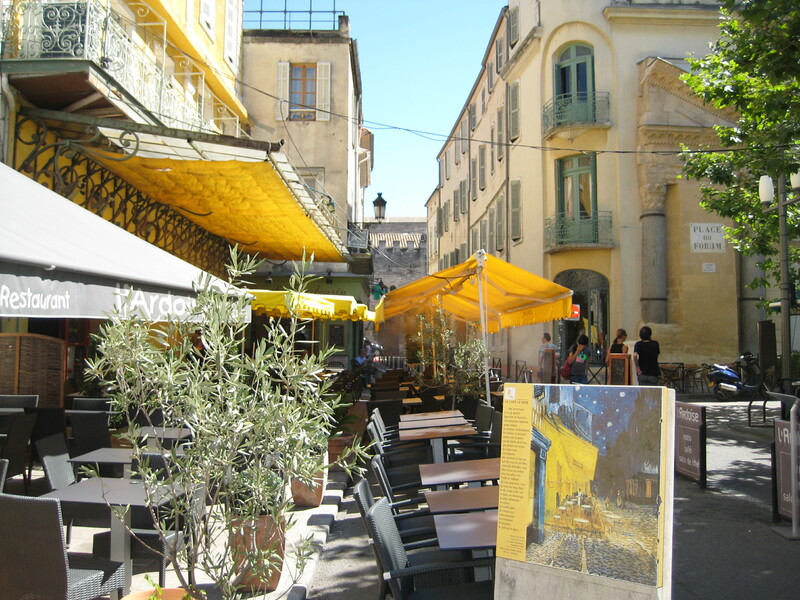 There’s a reason places like the Louvre, the Eiffel Tower, St. Tropez, and Nice are so famous. When time is limited, I hate to miss those major attractions. What if you never get back to Paris, and you didn’t grab your chance that one day to see the Eiffel Tower or the Mona Lisa? But when people want to get away from the throngs of tourists, get a more “authentic” experience, I have tons of suggestions there, too. 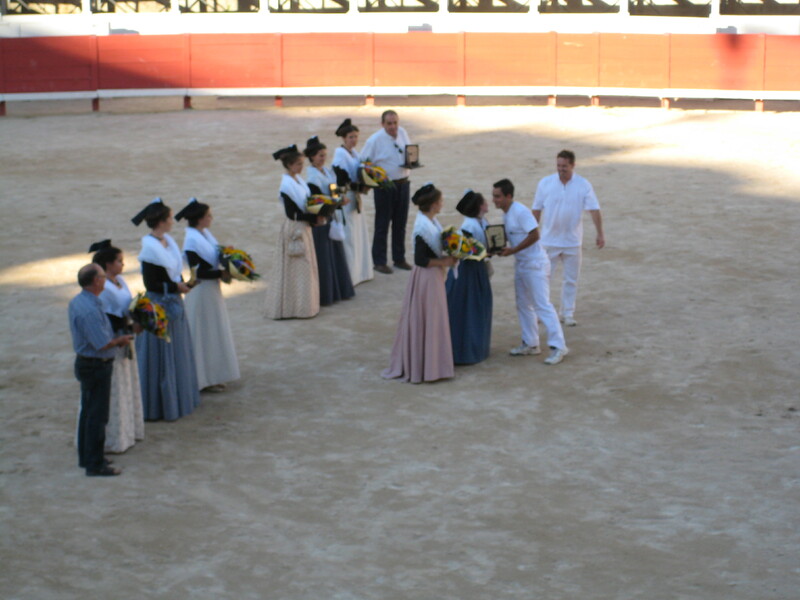 Arles is perhaps in the middle. 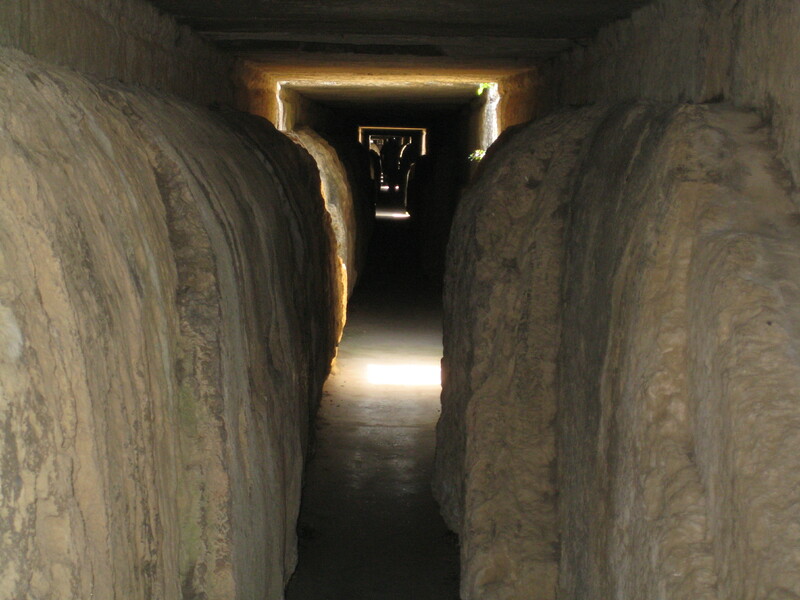 It’s still a tourist destination, but less crowded than many others. 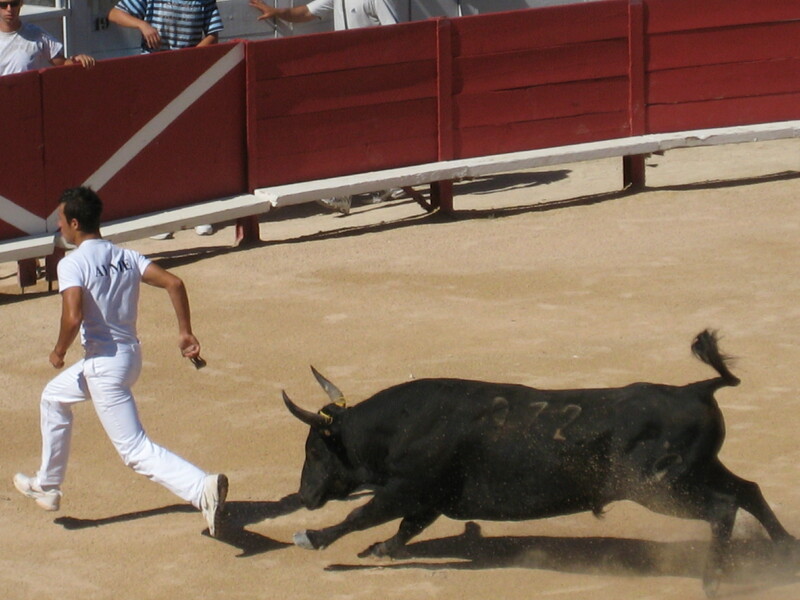 While we were in Arles, we attended a bull fight. It wasn’t the fight to the death kind, I couldn’t stomach that. 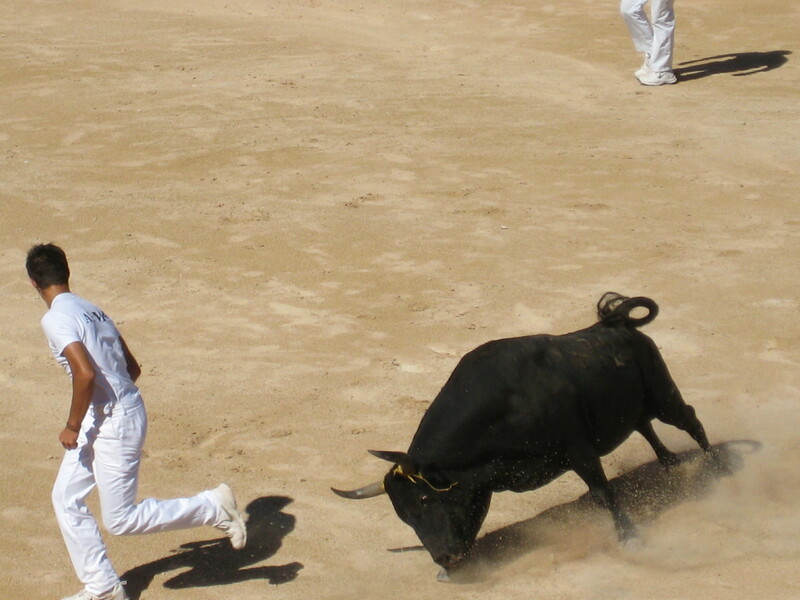 In this type of fight, the bull has a thick collection of yarn laced around his horns. 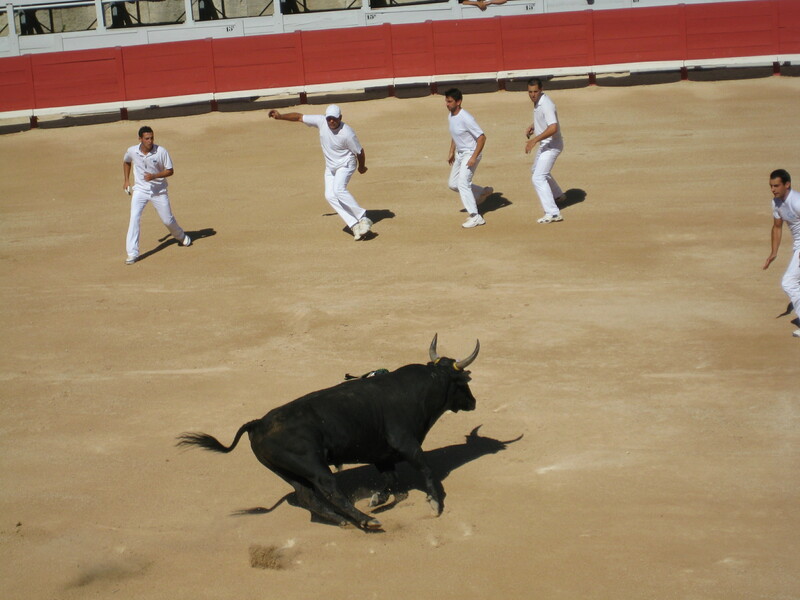 A team of players tries to distract the bull, while one of them uses a special tool – a rigid (and aggressive looking) extension of his hand – to tear at the yarn. If all the yarn is torn before the timer goes off, the players win. 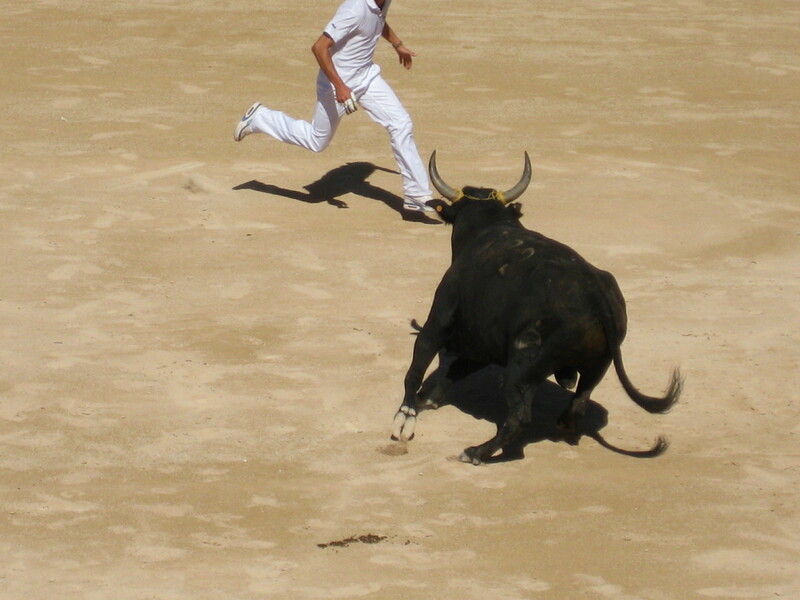 Otherwise, the bull wins. 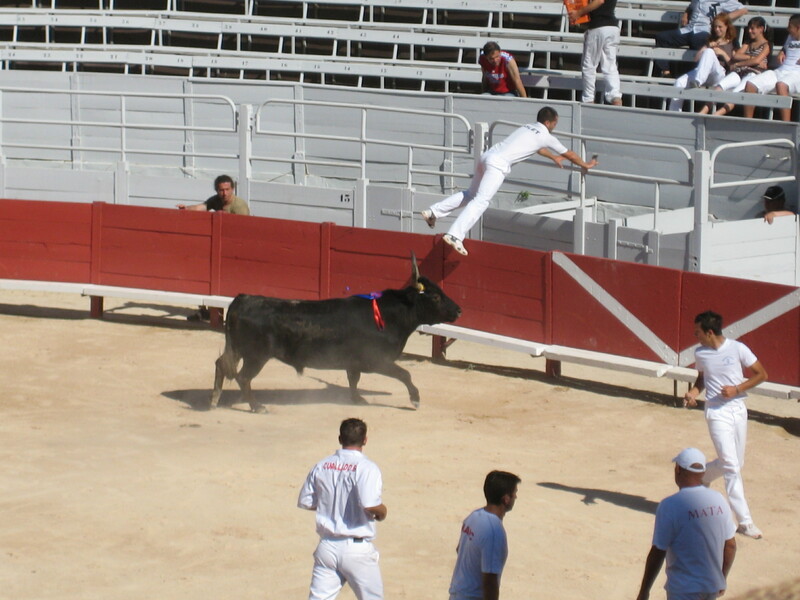 The bull always lives to be tormented another day. 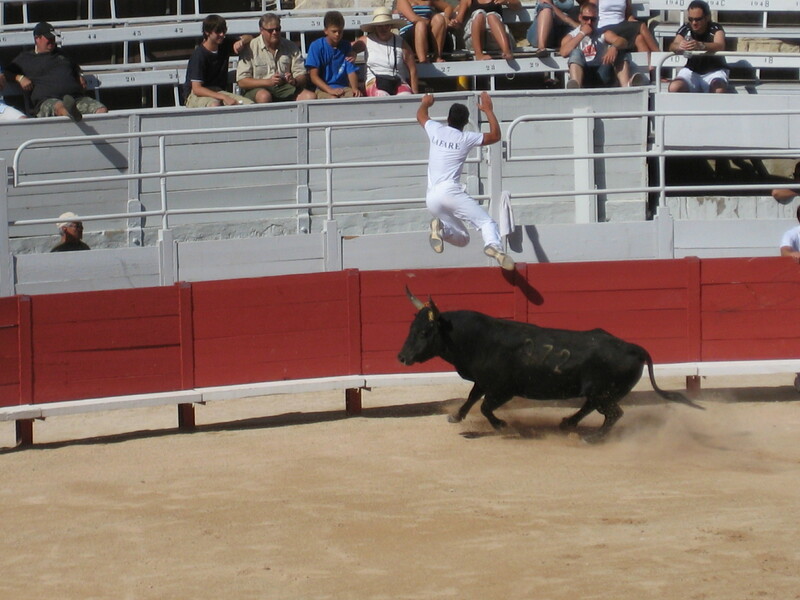 The players display an impressive array of acrobatic skills as they run, dodge, then leap from the bull pen to cling for their lives to the surrounding barriers. This entry was posted in France, French Culture, Traveling and tagged Arles, Bull fight, Cafe Park by Night, France, Pont du Gard, Provence, South of France, Traveling, Van Gogh by A French American Life. Bookmark the permalink. 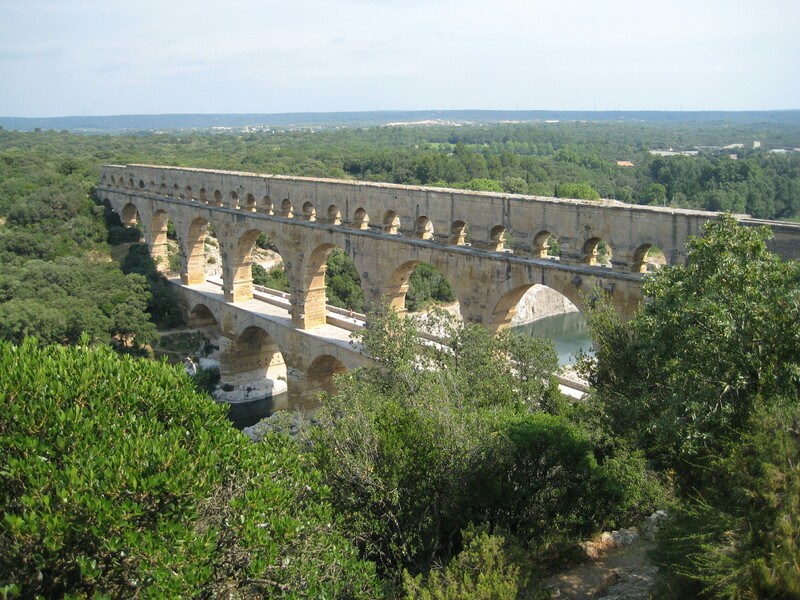 I absolutely loved visiting the Pont du Gard and would rate it as one of the most striking sights in France, possibly even above the Eiffel Tower. I just love the setting it’s in. 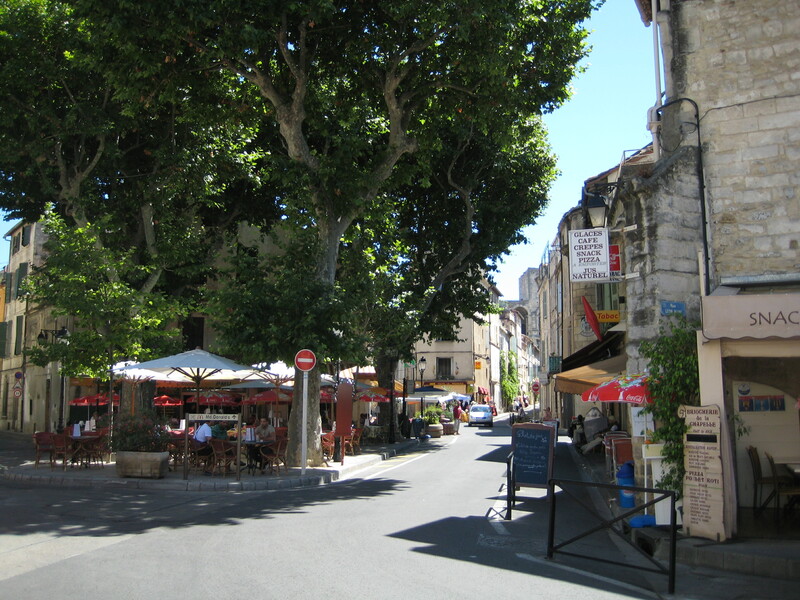 I also really enjoyed spending a day in Arles, it’s such an attractive place to walk around. Yes – it makes a great side trip. 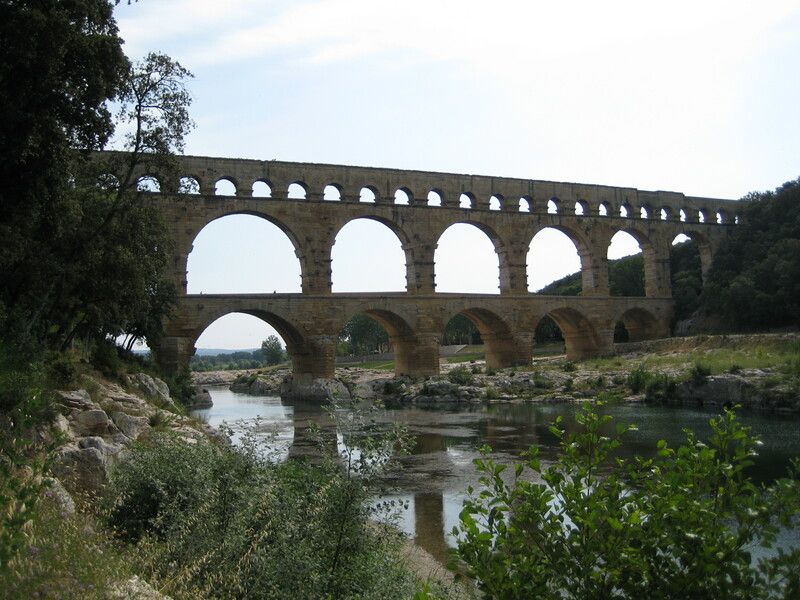 The Pont du Gard is such an impressive feat of engineering, so worth the excursion. 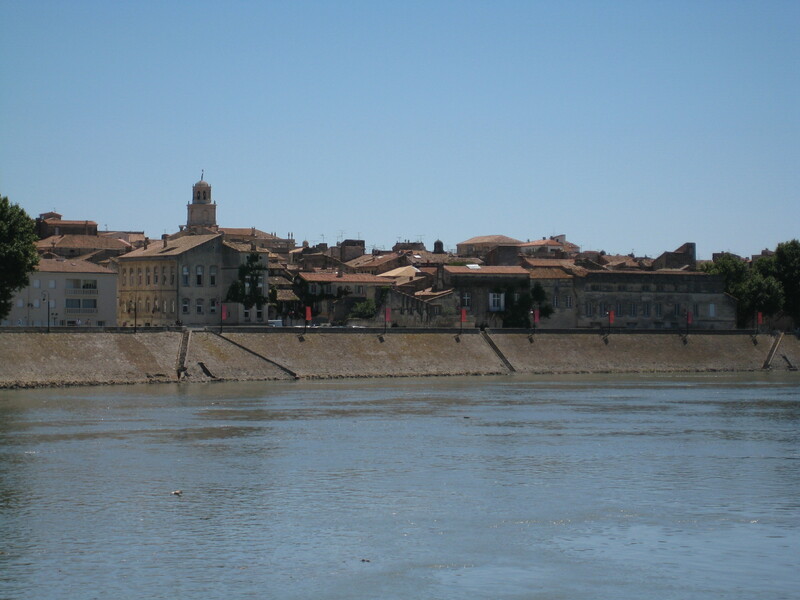 I haven’t visited Arles in ages. Better fix that, especially since I don’t live that far away. Very nice photos! Especially with the bull!